Recently, a grant from the NIH for over $2.8 million was recently awarded to Texas A&M and project leader Farida Sohrabji to study Epigenetics of The Aging Astrocyte: Implications for Stroke. Dr Sohrabji focuses her research on “brain-immune interactions regulated by estrogen and its implications for neuro-inflammatory diseases such as stoke in women.” She is particularly interested in the way strokes are manifested differently between males and females. When young, females and males are equally unlikely to experience a stroke. After the age of 50, women are similarly likely to suffer a stroke as compared to men. As people age older, many more women will get a stroke as compared to men. These strokes tend to be worse on the women with greater mortality, disability and loss of independence. Diseases and disabilities such as epilepsy, addiction, and depression can often be a result of stroke effect, which can be altered by environmental and developmental factors. Dr Sohrabji and her group are uncovering and testing drugs that can increase survival of neurons after stroke and reduce stroke-related disabilities. 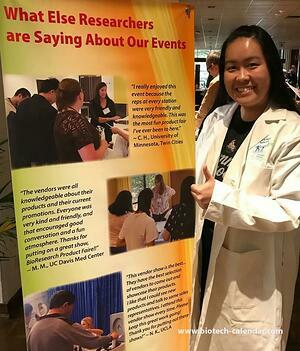 This is one of many import research studies happening at Texas A&M University, a multi-million dollar research market where life science researchers are actively looking for new products and technologies to help with their research programs. 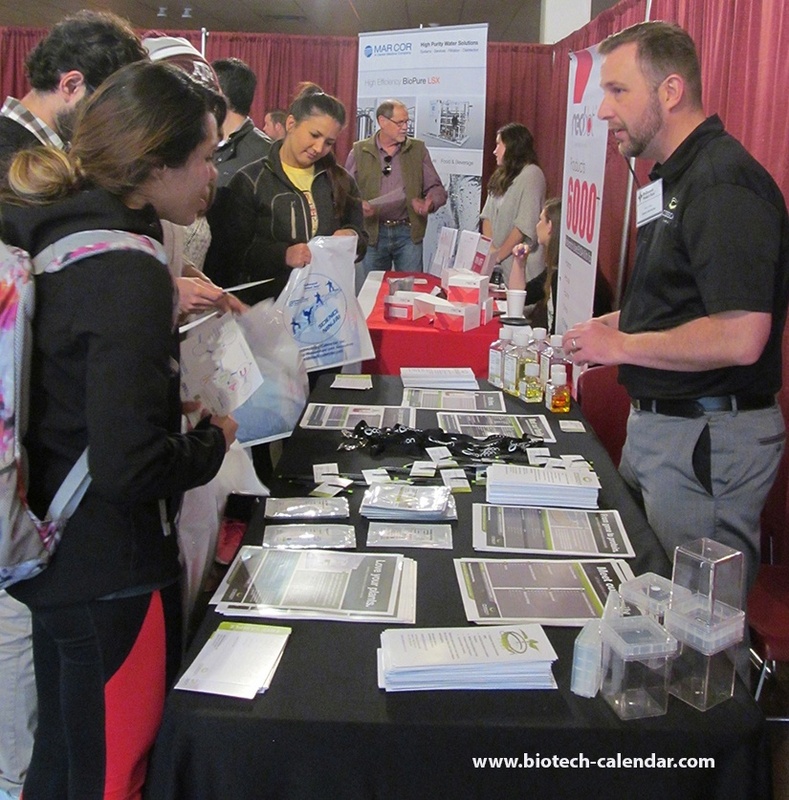 Every year, Biotechnology Calendar, Inc. produces an annual BioResearch Product Faire™ event at TAMU as an opportunity for lab product supply companies to meet with active researchers, and to help them source the best new products. 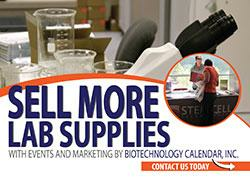 Lab Suppliers and service providers will want to participate in this popular event and become a part of this valuable, life science community event. 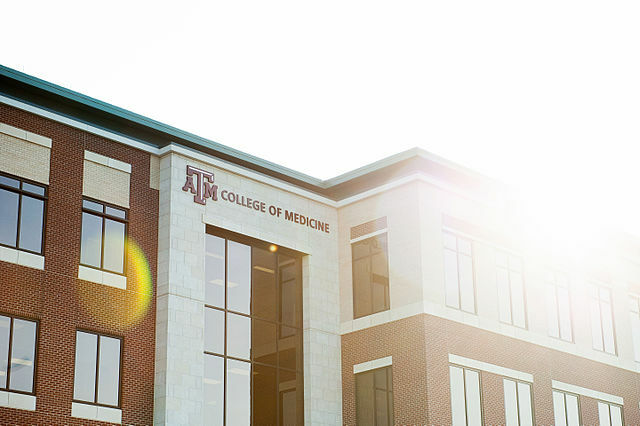 Ranked in the top 20 of the National Science Foundation’s Higher Education Research and Development survey with over $892 million in expenditures in fiscal year 2016 the Texas A&M Event is sure to be a sell out.